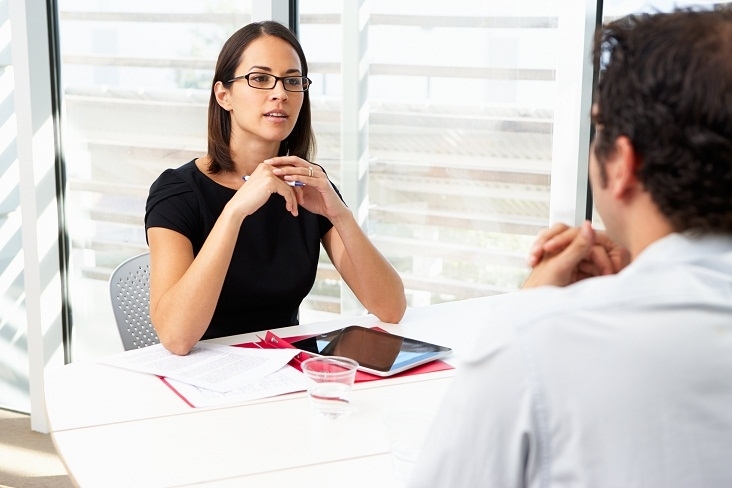 Ultimately for some interviewer it’s about unearthing someone who offers more than just “can you do the job”. Wall Street soon followed suit and the practice has become more commonplace. The question for most of us is not why are they asked but how do I answer them?